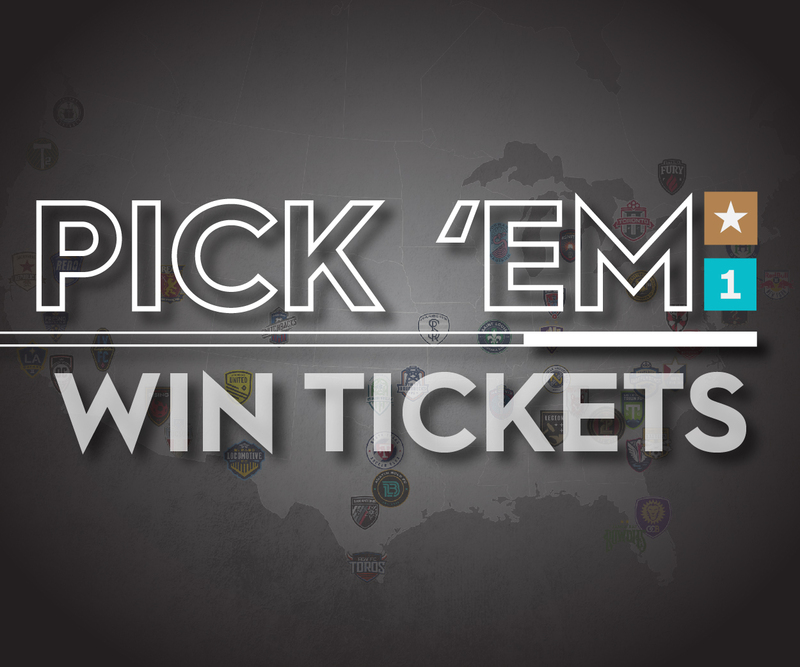 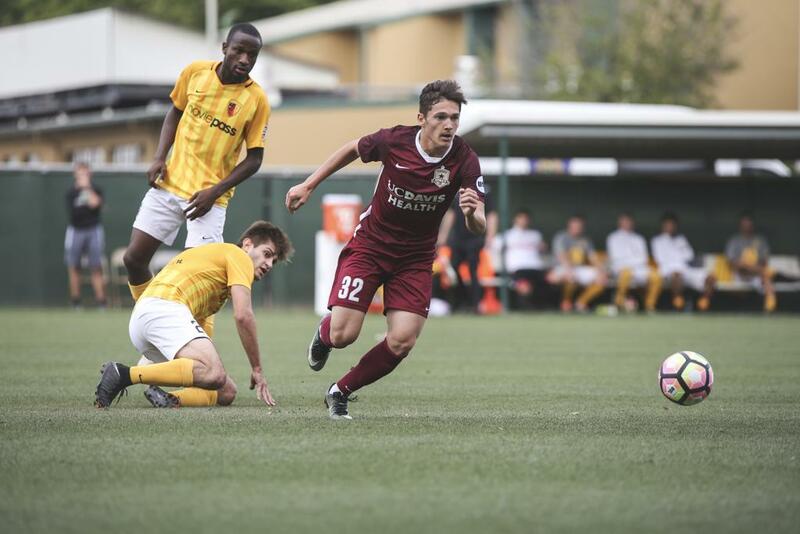 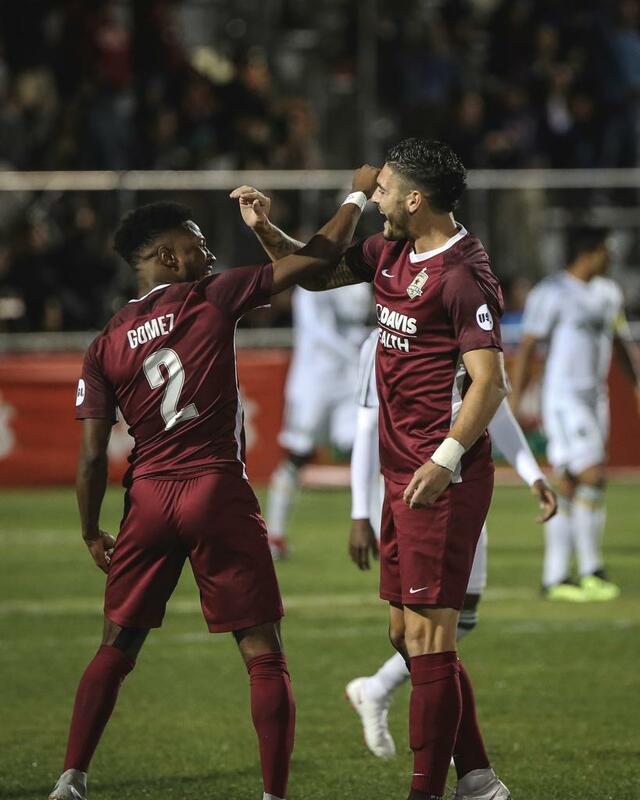 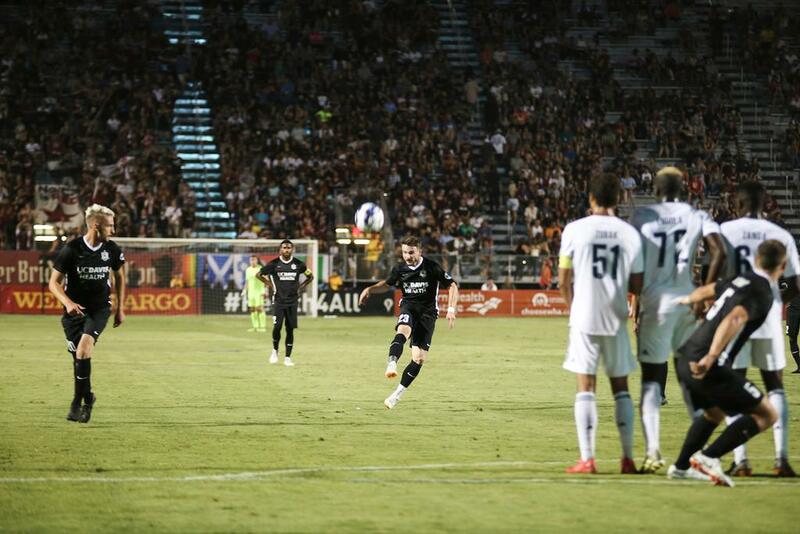 SACRAMENTO, Calif. (November 30, 2018) — Sacramento Republic FC announced today it has exercised contract options on 10 players as the club builds its roster ahead of its sixth United Soccer League season. 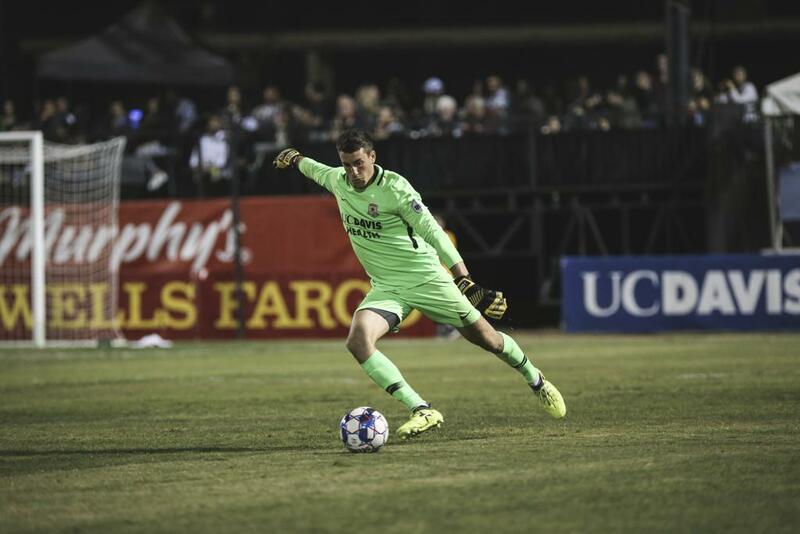 Republic FC picked up the options of goalkeepers Josh Cohen and Rafael Díaz; defenders Mitchell Taintor and Shannon Gomez; midfielders Keven Aleman, Villyan Bijev, Jure Matjasic and Jaime Villarreal; and forwards Cameron Iwasa and Roberto Hategan. 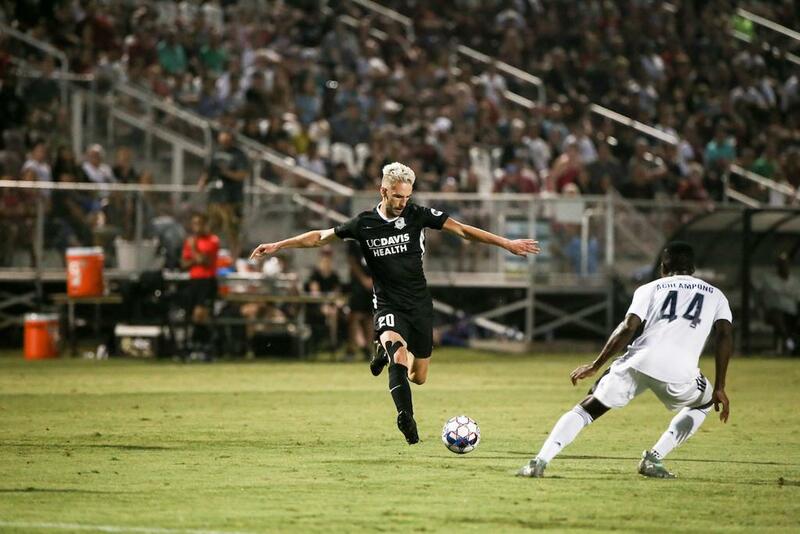 Six players from the 2018 roster are out of contract: defenders Elliott Hord, Carlos Rodriguez and Josh Turnley; midfielders Luis Espino and Hayden Partain; and forward Wilson Kneeshaw. 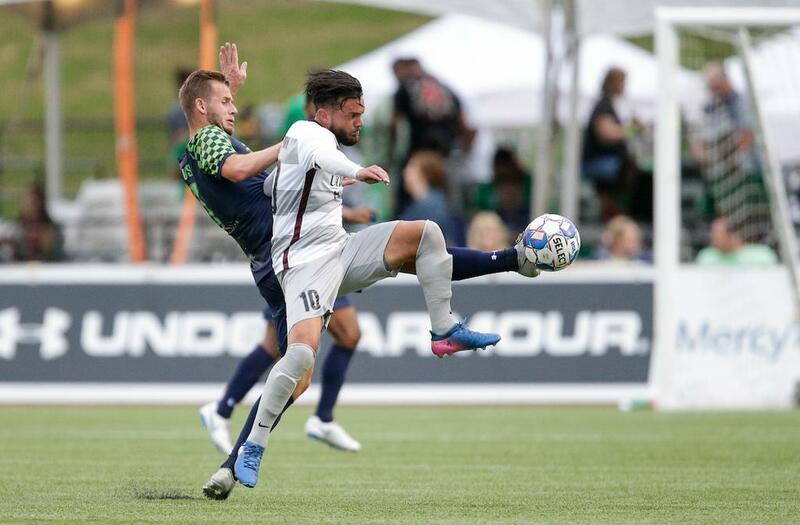 Midfielder Adam Moffat has retired following the 2018 season. 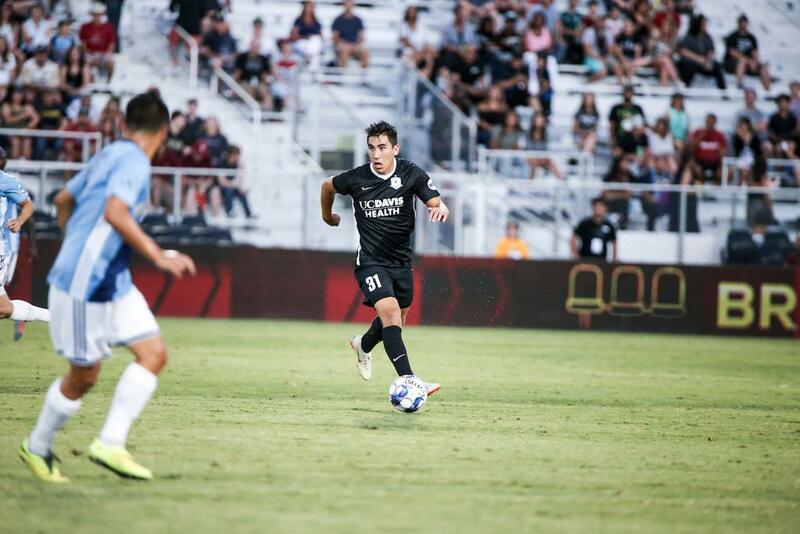 Additionally, defender Emrah Klimenta has declined his player option to return to the club for the 2019 season. 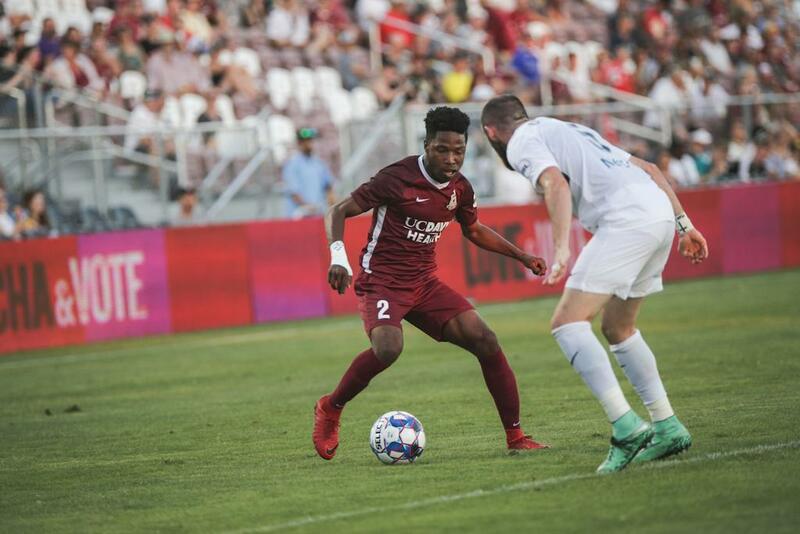 Republic FC declined contract options on the following players: defenders Cole Seiler and Justin Schmidt; midfielder Jeremy Hall; and forward Christian Eissele. 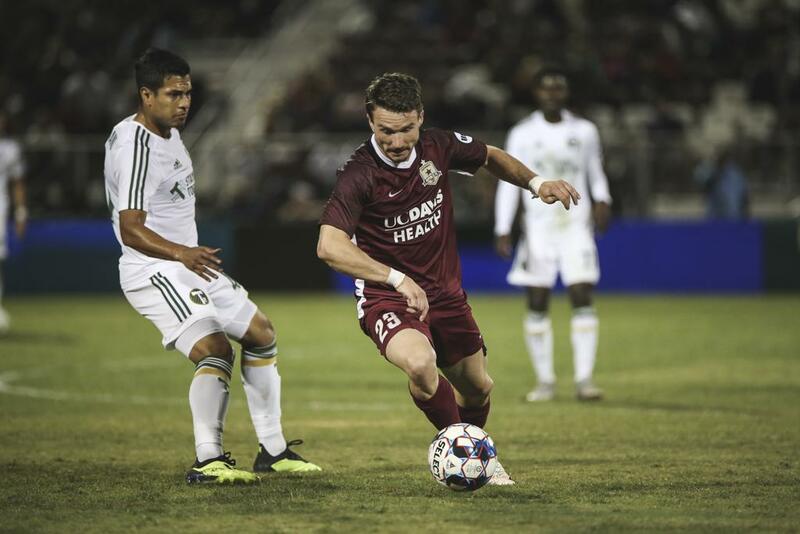 The club has agreed to terms with Partain for the 2019 season, pending league approval, and is continuing negotiations to re-sign Hall, Hord and Klimenta.